Promotional products can help your fundraising event get donors in the giving spirit and maximize the amount of money you raise for charity. These 6 products for fundraisers show off your charitable cause and are a great way for the corporate sponsors to generate goodwill in the community. 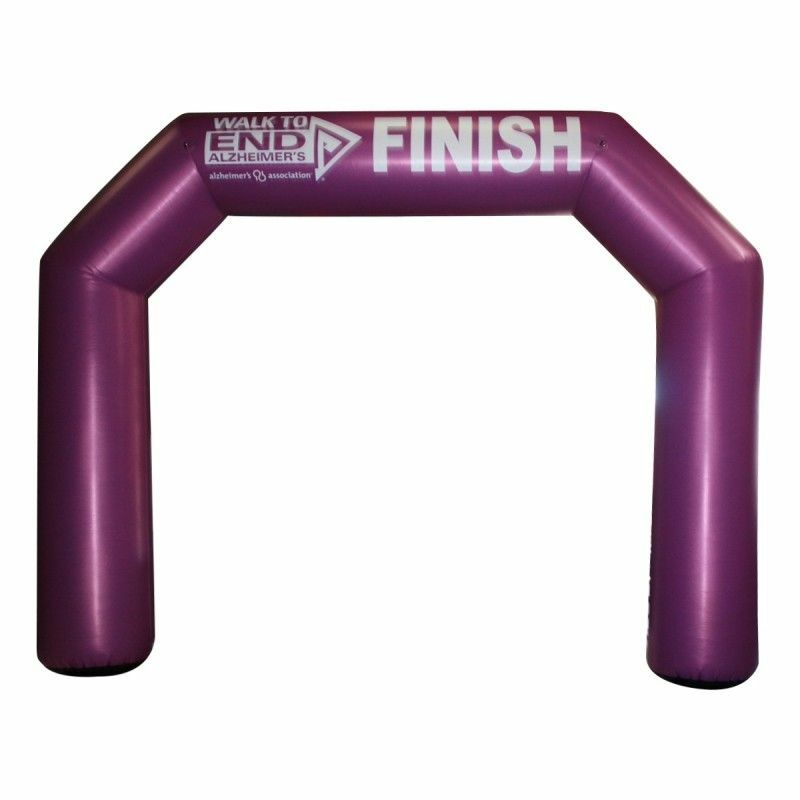 This inflatable arch is great for start and finish lines, and it can help increase the visibility of your event! Whether your event includes walking, running, or biking, a well-marked finish line gives participants a huge sense of relief and accomplishment when they get to the home stretch. 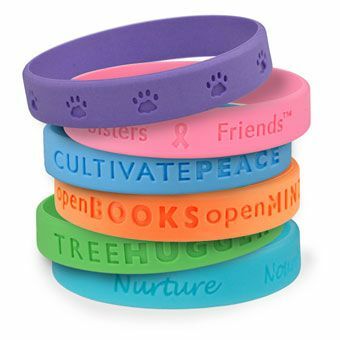 Encourage your donors to show off the causes they care about with these colorful silicone bracelets. You can customize them with your company name and logo for a promotional souvenir that will spread awareness all year long. Awareness ribbons are a popular way for people to show support for all types of causes. 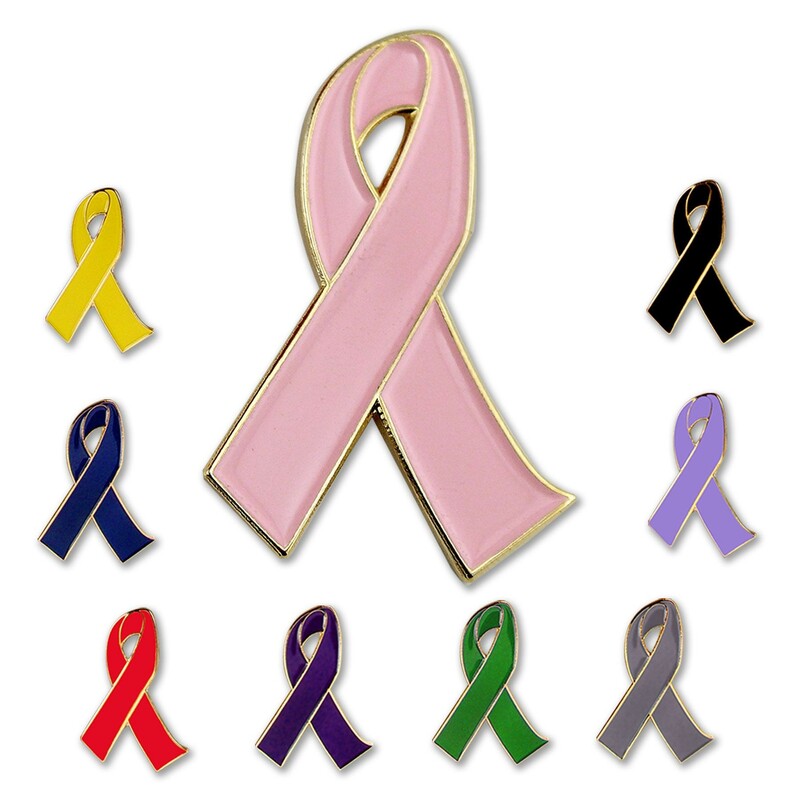 These ribbon lapel pins let your donors show off their support in style! You can give these pins away as favors to generate awareness. 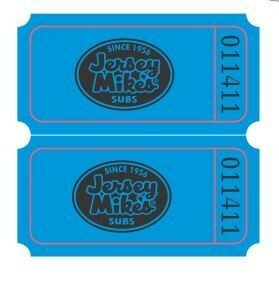 These tickets have plenty of space for your logo and can be used for raffles, giveaways, or as food and drink coupons. They also come in rows of two which makes it easy for guests to drop one into the raffle and keep the other. 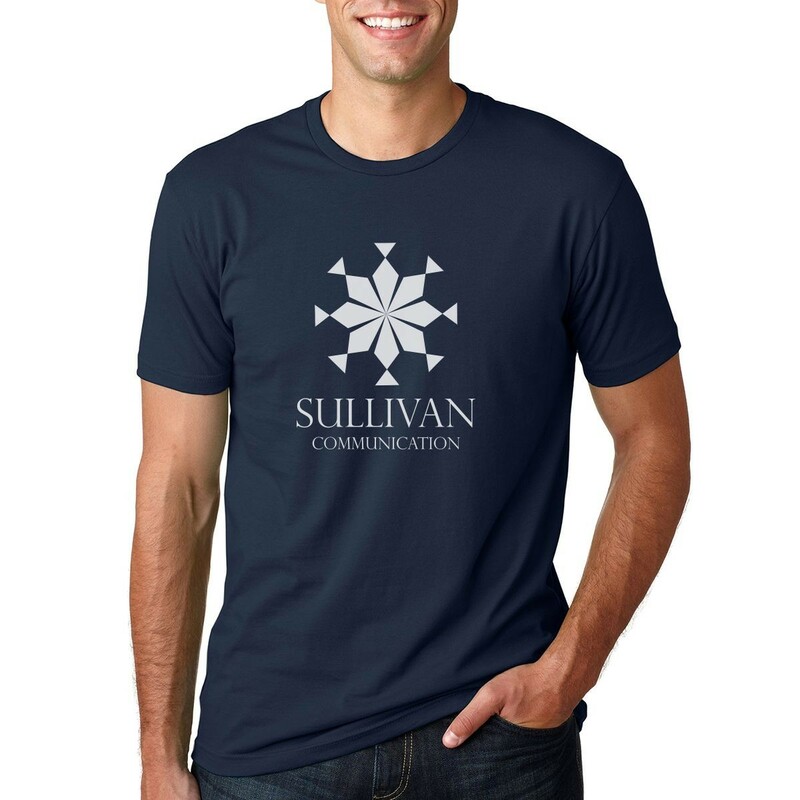 Everyone will want one of these t-shirts that shows off the charity name or event logo. If you're throwing an athletic event or a game night, a team t-shirt can make people feel included and help them remember the event for years to come. 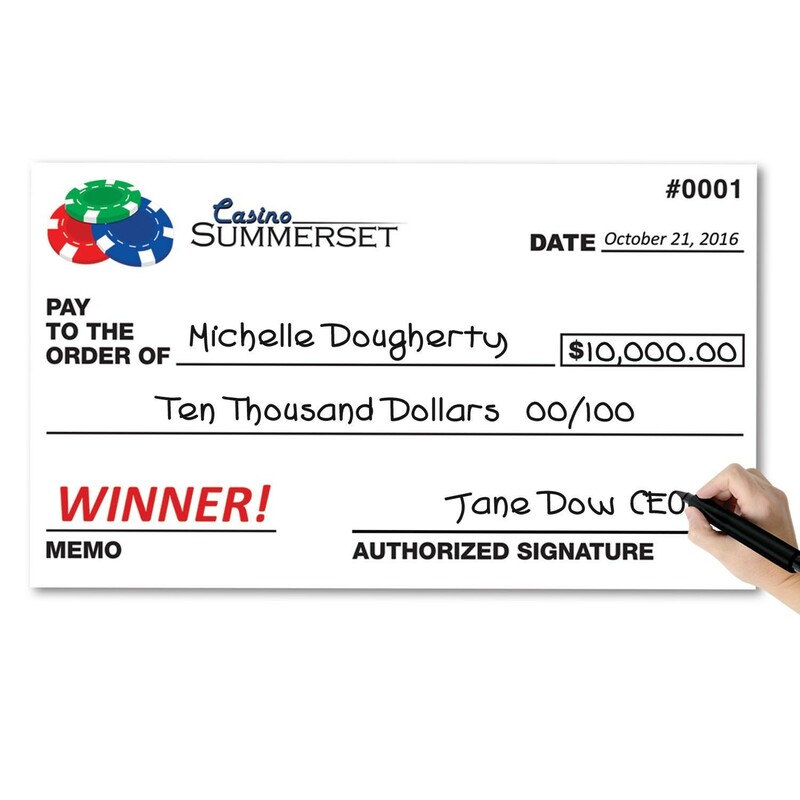 Oversized promotional checks are perfect for fundraising events, contest, and giveaways. You can get them printed with your company’s information and since this one is erasable, you can write on it with dry-erase markers and use it again and again! Looking for more promotional products for fundraisers? Just reach out to us and we can help you with any of these products and many more.